Are you thinking about changing your diets? Do you see the rise of veganism and do not understand the reasons why some people choose to go vegan? While changing to a different diet could be a personal choice and has no specific reason, here are five top reasons why to switch to veganism. 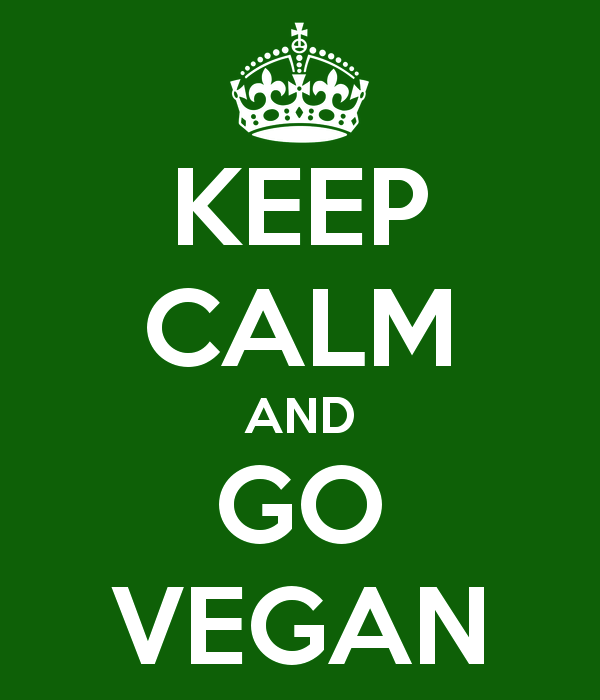 Many vegans attribute the change in their diet to counteract animal cruelty and as an opposition to killing animals for food. This is becoming more relevant recently as industrialised food production has reduced animals to basic confined objects in very crowded spaces and some harsh and inhumane conditions. There is also the simple reason that animals are living being and should not be exploited and killed for human consumption. Raising cattle and other animals primarily for food production produces a high level of methane gas that has very severe environmental ramifications. In addition to that, raising animals for meat and dairy production requires the clear cut of large areas of land not only to raise the animals but to also to produce their feed. Furthermore, hormones and antibiotics are introduced into animals and therefore into the ecosystem. 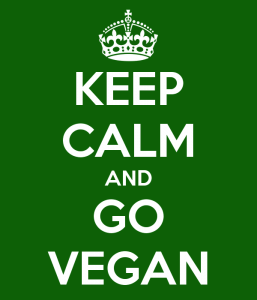 For many the choice to adopt veganism is based on philosophical or ideological reasons associated to a change in lifestyle. For some it is animal right, for other it is to feel at peace with nature and all its inhabitants. Many people decide to switch to a vegan diet for health reasons. There has been some research to show that vegan diets are linked to better health, lower chance of getting lung and colorectal cancers and even a noticeable reduction in cardiovascular diseases. Plant-based foods also have a higher concentration of vitamins and antioxidants that are essential for a healthy and fresh looking skin. Furthermore, the body requires less energy to digest vegetables and legumes which makes you feel healthier and more energetic. If you stick to wholesome products and cook for yourself you avoid a lot of chemicals and non-healthy ingredients that are usually added to meats and processed foods. While fertilizers and other chemicals can be used to grow vegetables, they do not get absorbed by your body in the same way and certainly do not accumulate as they would when eaten by animals that are higher on the food chain.